Maclean’s magazine did a story on Cuba and Walter Berukoff was mentioned. According to Marcos Portal Leon’s business card, he is the Minister of Basic Industry in the Cuban Government of Fidel Castro. 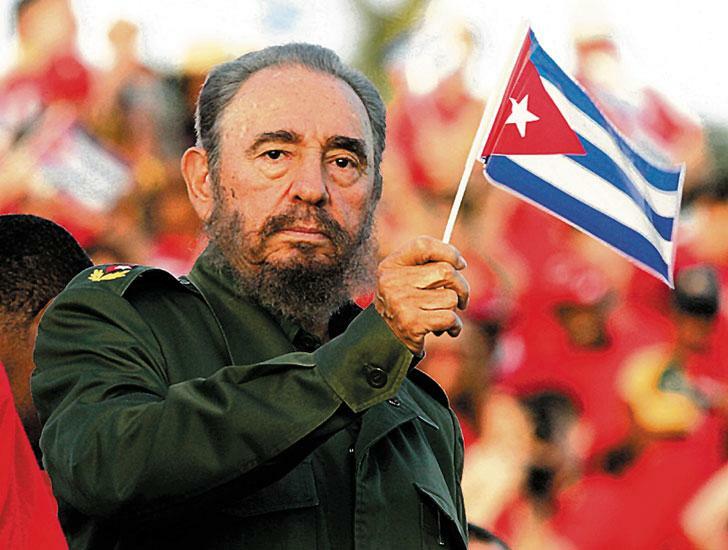 In fact, he is in charge of reviving the Cuban economy by establishing business ventures for foreign entrepreneurs. Last week, that involved negotiating several deals and sounding out future prospects among a select group of Canadian investors.